register should be set up as outlined in Table 13 and Table 14. *ADDITIONAL PINS OMITTED FOR CLARITY. Sample data with falling edge of RSCLK. Serial Port 0). 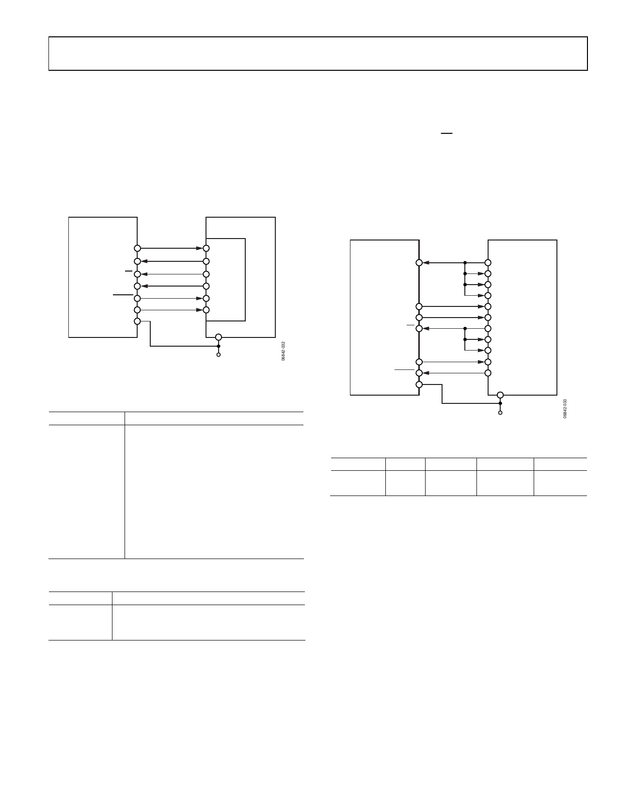 The connection diagram is shown in Figure 31.
therefore, the TMS320VC5506, if necessary.